Welcome to our first internet radio station profile. We are starting up a new series to show support for all those that continually support underground music. If you would like to participate, send an email to 850MusicEntertainment@gmail.com. 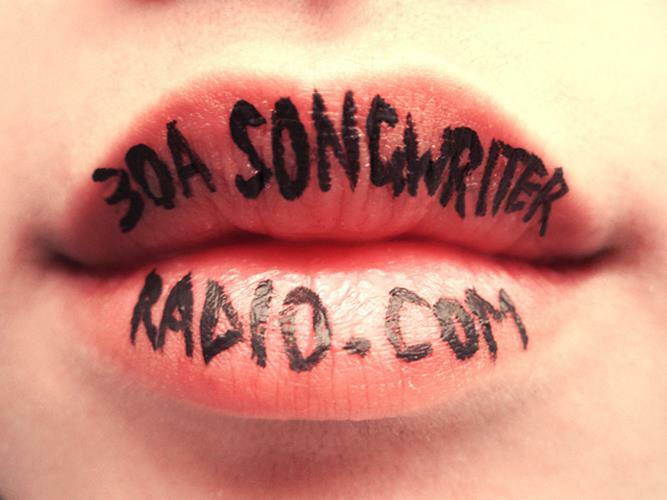 First up, is 30A Songwriter Radio. A great group of people supporting the local scene for all the right reasons. Promote and showcase local music/musicians. Submissions are open to LOCAL musicians. Pensacola to Panama City. Local musicians send the mp3s to my email address william@shadowmediagroup.com or drop by cds. What is the best way to listen to the station? The BEST way is to go straight to http://www.30ASongwriterRadio.com, you can listen while browsing the home page. Shows with guests are archived on the GUEST DJ tab. The website is mobile friendly, adapts to any device. We also cover live gigs/events for the blog, allow users of the website to submit blog posts, and their events….all free. Our coverage of live events has been the biggest challenge, my paying job is at night and I can’t seem to get the coverage I would like consistently…but it’s all in fun…a hobby and a passion of love for the music and local musicians. I really have met a ton of folks that I consider good friends of mine now. We also sponsor a Wednesday night Open Mic at Redd’s and I hear that there may be some other fun stuff in the works too. This entry was posted on November 24, 2013 by 850music in Posts and tagged Radio Profile.